Cooking is an art and just like an artist, you would also need certain tools to execute and create a masterpiece. Indian food is highly diverse and for cooking them you would require an array of equipment's. The basic tools you would require are a sharp knife, cutting board, pans, cooking utensils, saucepans, rolling pin and board, food processor, spice box, griddle, pressure cooker. also be cooked in a tava, reproducing the same great taste in a convenient manner. Let's have a look at some dishes cooked on tava! Street food is popular all over the world, be it a burger or pav bhaji. But, nothing can beat the variety of street food available in India. Our wide varieties of street food recipes are going to give you hunger pangs and make your tummy roll for some food. Aren't you drooling already? After all it's not about thin crusts pizza always. Try this street pizza recipe which is smeared with a mixture of chutney and sauce with loads of vegetables and cheese! A walk on the Mumbai's most famous beach – chowpatty would be incomplete without savoring on some hot street style tava rice. Made using with loads of fresh and crunchy veggies, tomatoes for tangy flavour, and chili powder for a dash of spice. Paneer bhurji, similar to anda bhurji is a popular breakfast dish made using paneer. It can also be served as a side dish to Indian dinner. A quick recipe which you can savor with pav or paratha. Masala Dosa is a perfect Tava Recipe. Dosa is a thin crepe made using rice and lentil batter. Masala dosa is made using a stuffing from mashed potatoes and spices. I guess frankie would be a creation by a mother whose kid threw tantrums for not eating a particular subzi. 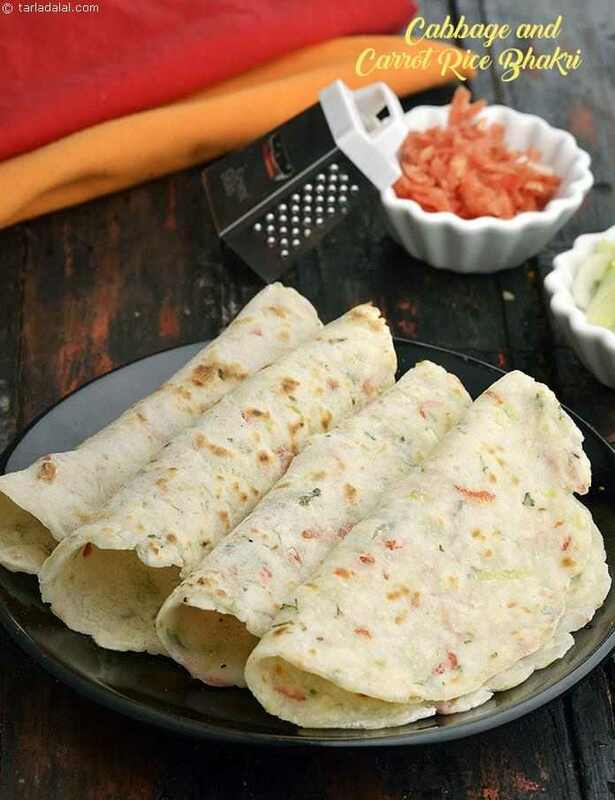 Turn your boring chapati into a delicious roll by using all your favorite veggies and yummy paneer too. With the addition of peppy chaat masala, cheese it turns into a heavenly combination. Dosa are the safest option you can opt for when it comes to street food. With an addition of vegetables, Uttapa are thick rice pancakes, heavy on tummy and soft in texture. Ready in a jiffy, this quick tava rice is a meal in its own right, with loads of fresh and crunchy veggies, tomatoes and curds for tang and texture, and red chillies for a dash of spice. A quick garnish of grated cheese makes it sumptuous too! Tarla Dalal Hi, Thank you for your kind words...do try more and more recipes and let us know how you enjoyed them...happy cooking ! !